Walter Bayes was born in 1869. Born into a family of artists, Bayes studied at the Westminster School of Art. 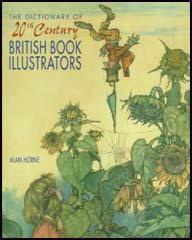 By the beginning of the 20th century he had established himself as one of Britain's leading illustrators and had exhibited several paintings at the Royal Academy. Bayes was member of the Allied Artists Association and the Camden Town Art Group. 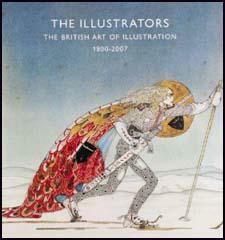 He was also the art critic of The Athenaeum (1906-1916). In 1917 Charles Masterman, head of the government's War Propaganda Bureau(WPB) recruited Bayes to paint pictures of the Home Front. 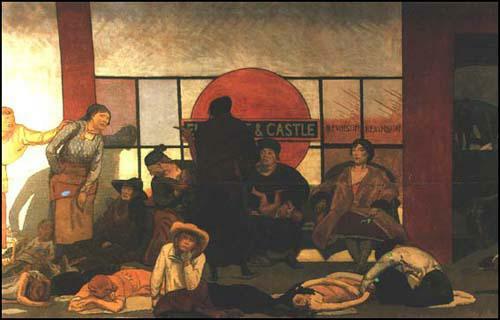 This included The Underworld, a painting of the Elephant and Castle Underground Station. After the Armistice Bayes became head of the Westminster School of Art and held the post for sixteen. Walter Bayes died in 1956.